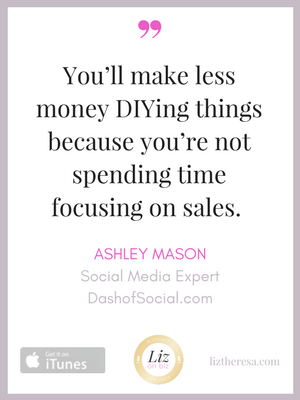 Ashley Mason is the founder of Dash of Social. 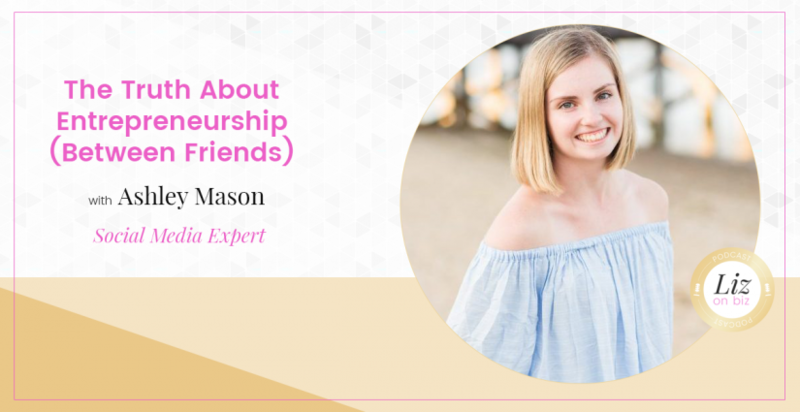 She helps entrepreneurs like you create and execute social media strategies that show people why you’re so incredibly awesome to work with, help you to automate your content so you can spend more time doing the things you love, and grow an engaged and loyal following that JUST CAN’T WAIT to see what content you put out next (it’s true)! [2:30] – How Ashley and I work together. [5:01] – The MISTAKE of learning everything yourself. [7:30] – About setting boundaries with clients. 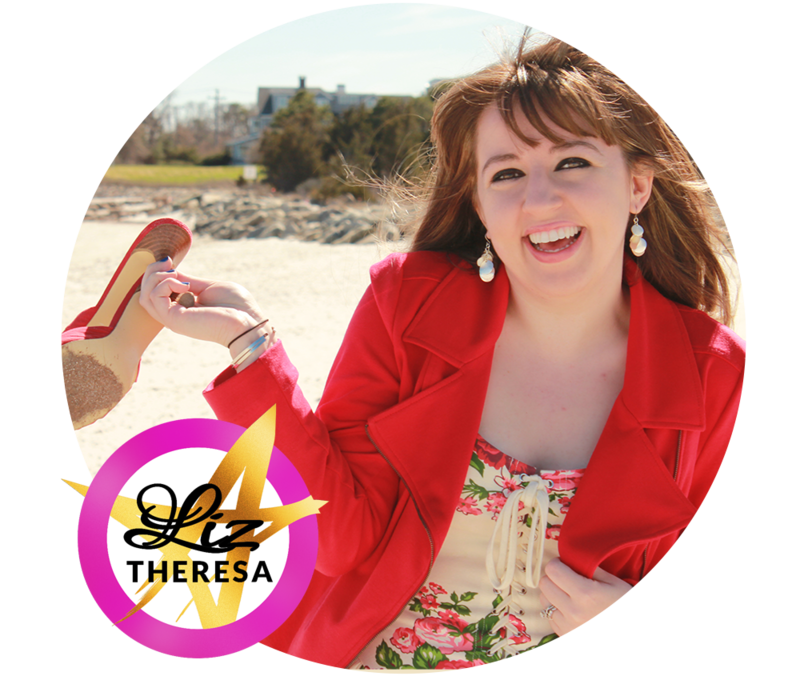 [18:08] – 4 Hour Workweeks? [19:54] – Dealing with Ageism as a young entrepreneur. [25:30] – Do I need to be on every social channel? [35:00] – Strength comes in numbers.